The Plan8 had the joy of interviewing Dr. Kirsten Sanford, PhD. (Twitter). She is a PhD in Neurophysiology and is also an independent science journalist. She is lovingly known by her fans as Dr. Kiki. 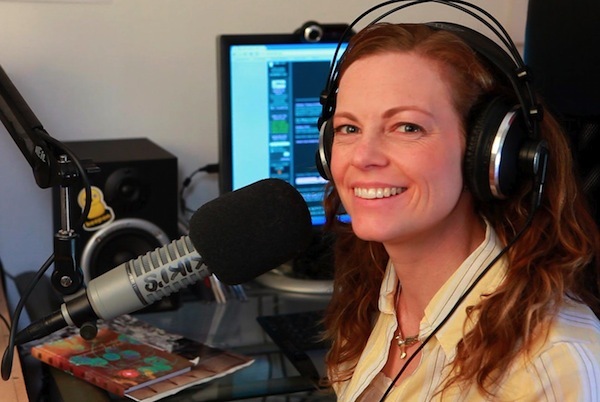 She is heard weekly on her UC Davis based radio show “This Week in Science”, also available in podcast form.